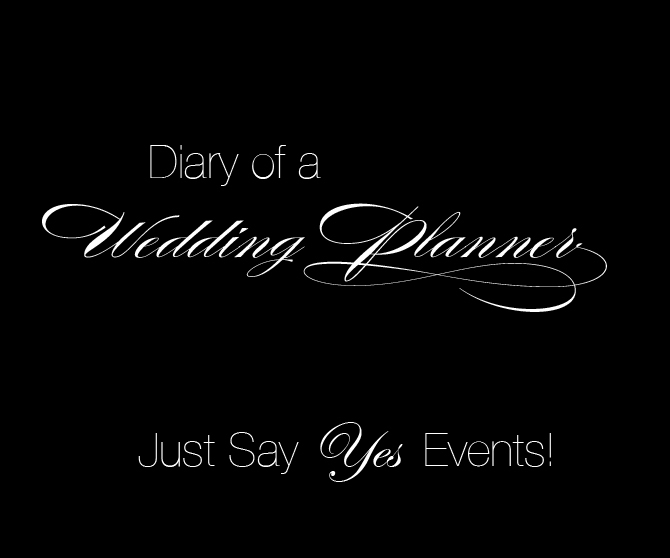 Just Say Yes Events: Sophisticated.Crisp.Natural.Earthy. I love playing with different design styles including; earthy, modern, romantic, rustic and everything in between! I recently had the opportunity to design two tablescapes for the Luxury Bridal Expo held at Belvedere Banquets. Just as every brides style is different I wanted to design two completely different designs that would cater to both modern brides as-well as a more organic bride. I began the design process with selection of the table linen, napkin & chairs. The linen I selected was a shantung linen in a gorgeous green color to accent the brown in the chairs & chargers. Moving onto the chairs which were a gorgeous natural mahogany with crisp white chair pad to match the napkin. Next up to design was the centerpiece which I knew had to be simple, sophisticated yet organic and natural. I used three cylinders varying in height filled with lush cymbidium orchids in chartreuse green. 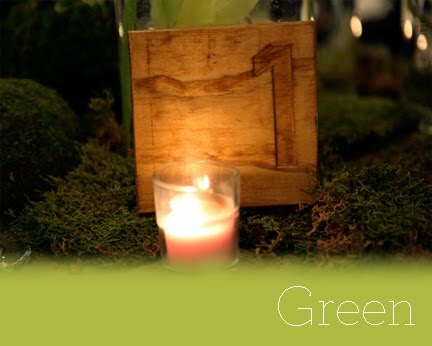 The base of the centerpiece was surrounded by moss, moss pomanders, small lanterns & votives. To keep the natural them going I used custom made wooden tables numbers and rattan chargers under crisp white dinnerware. I hope this design brings out your organic side and encourages you to step outside the box and find beauty in things natural! 10% Spring Discount off planning services!